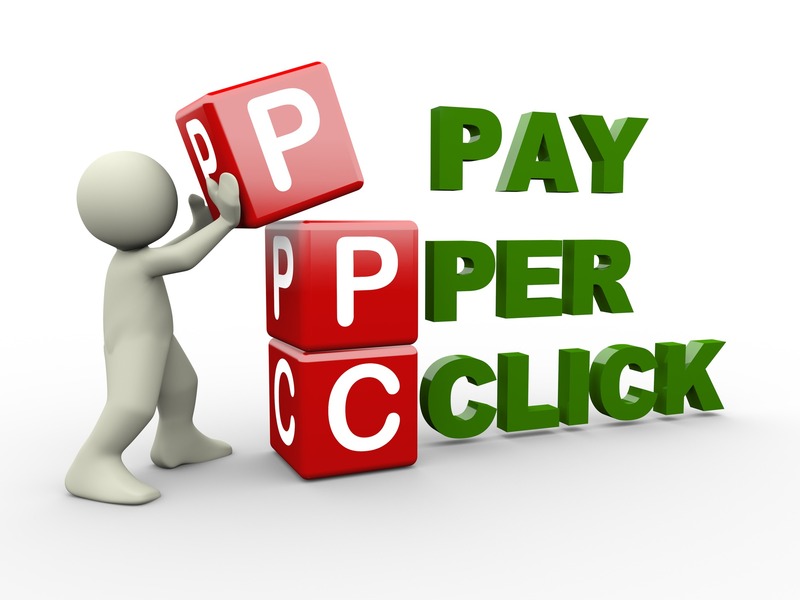 Strategus / All / Bidding on Brand Terms for PPC: Smart or Not? PPC ads targeting a company’s own brand terms has been around for years, but is it really a wise investment? Despite what these claims may be, or for that matter what I write below, the only way to truly understand if it will benefit your business is to test it. Below is a case study on performing this branding bidding test on a real client. Running the campaign using the brand terms. We tracked both the Ad and organic click through traffic for the same period as recorded for the baseline. There’s no doubt, the brand terms Ad group performed well contributing a high number of click-throughs that were at a lower cost than non-brand terms. This resulted in significantly lifting the CTR (Click Through Rate) for the campaign. This in itself is a great endorsement for bidding on brand terms. However, let’s not get to far ahead of ourselves, as it’s important to not look at this in isolation. Yes – the ad campaign performed well but did this actually result in more overall traffic. Surprisingly enough total combined traffic i.e. from the ad and organic SERP listing, over the period of the campaign was statistically insignificant from the baseline period prior to the brand term test. In short there was no difference in total traffic between the 2 periods. The net effect was that the ad was in essence cannibalising organic traffic. Thus it cost the company to get click-throughs they were going to get anyway. Why was this the case? Looking back to the fundamentals of why people use search, there a 3 basic types of searches people perform. These navigational searches are the key i.e. You want to go somewhere on the internet – and the easiest way to get there is simply search on the brand term for the company or its name. Irrespective of the results that are returned, you know where you want to go so click on the company’s link. While there are some great reasons why you should be bidding on your own brand terms, there are also compelling reasons dispelling this as the above case study suggests. However, the only way to truly know if is right for your business is to test it and review the results carefully.